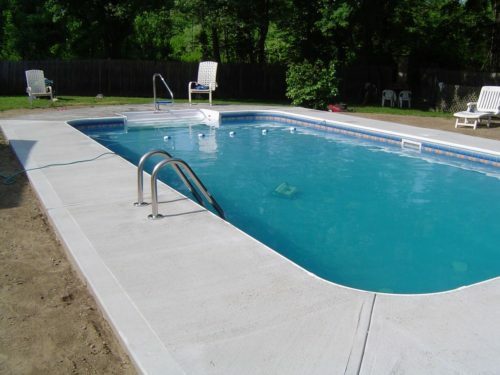 The expert concrete contractors at DEL Concrete provide commercial concrete parking lot paving services. 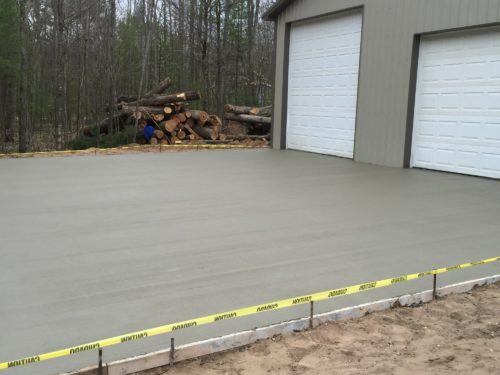 There are several critical factors that DEL Concrete takes into consideration when designing and building commercial concrete parking lots. 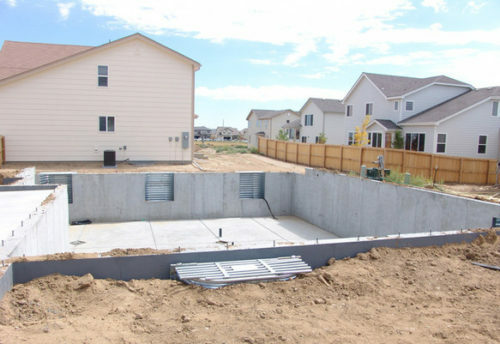 The foundational principle for a commercial concrete parking lot is that the parking lots are exposed to larger loads than floors but the loads tend to be low speed. 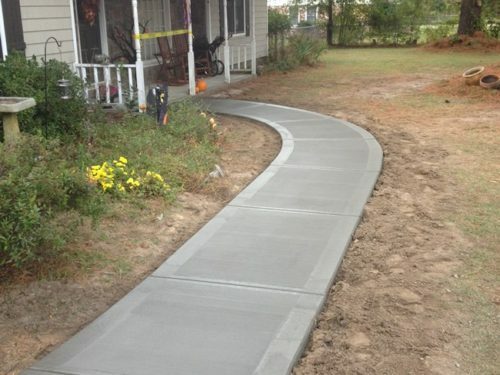 This means that the concrete parking lot needs don’t need to be more flat or smoother than a street or a highway. 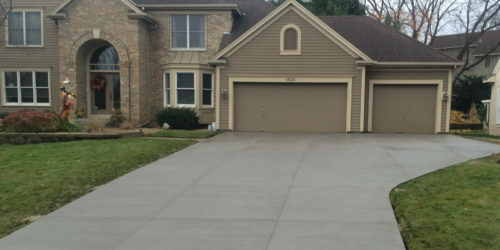 We make sure that our commercial concrete parking lots in DuPage county come equipped with a good subbase, the correct thickness, drainage, and traction to ensure a successful parking lot. DEL Concrete makes sure that our commercial parking lots are designed in accordance with the proper local municipal guidelines. 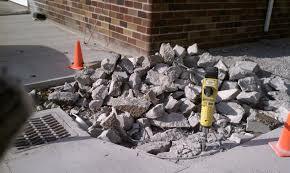 This is why we are the most trusted commercial concrete parking lot contractors for the greater DuPage County. 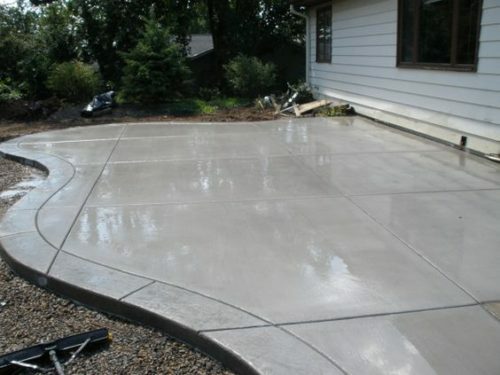 Jointing in a concrete parking lot is no different than for any slab on grade. 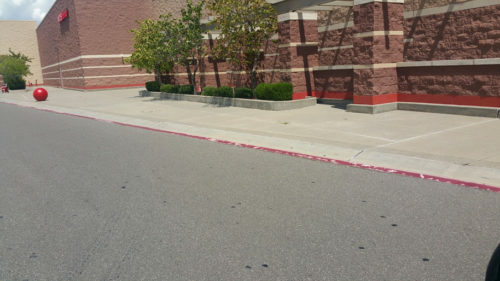 Parking Lots Walkways	Overall rating:	5	out of 5 based on 2	reviews.